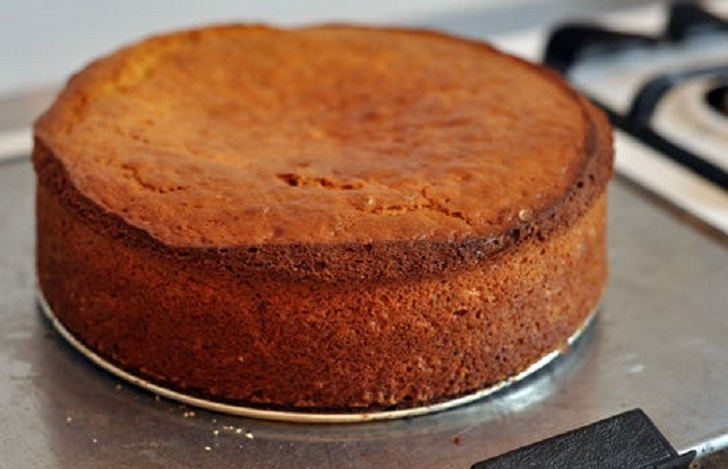 Have you been meaning to try a yogurt cake for a long time? Or are you thinking hard what to bake this weekend? Why can't you try this healthy, soft and fluffy yogurt cake that instantly melts as it touches your lips…. Yogurt contains live cultures called probiotics, which support digestion and the absorption of essential nutrients. If you are allergic to dairy you can substitute with almond milk. Easy recipe, and good outcome - lovely, moist crumb and delicate flavor. Heat the oven to 350°F. Grease a 9-inch springform pan lightly with baking spray or oil, and line the bottom with parchment. Whisk together the yogurt, cooking oil, sugar, eggs, and vanilla. Add the flour, baking powder, soda, salt, and nutmeg right into the liquids and stir just until no lumps remain. Serve the cake warm or at room temperature. When well-wrapped, this keeps very well for several days.